The Golden Hawk Chinese Restaurant specialises in authentic Chinese cuisine. There is also a selection of great Australian dishes on the menu. Click on the menu link below. Savour the fantastic Cantonese taste of Yum Cha. 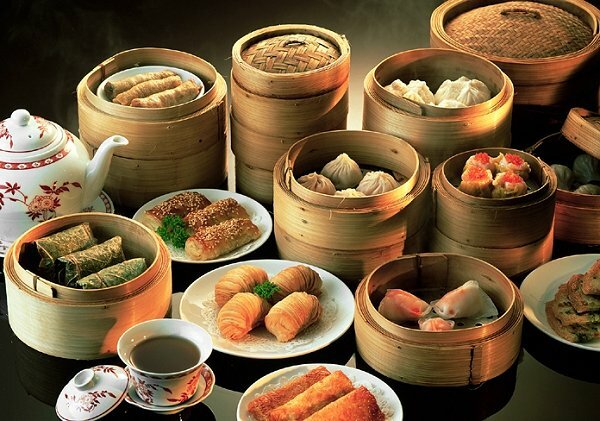 Our delicious Yum Cha is served lunchtimes, Tuesday to Sunday, from 11am until 2.30pm. Traditionally, the dishes come in small portions and include meat, seafood and vegetables, typically steamed or fried, as well as desserts and fruit. Sidney cooks all menu items from fresh and delicious ingredients. Individual dishes start from a very reasonable $4.